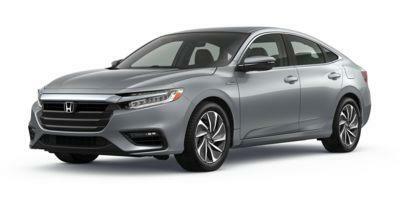 Honda’s modern designed Insight has been redesigned for 2019. Standard features include 16” wheels, heated/powered side mirrors, cloth upholstery, 8” touchscreen console, collision mitigation system with automated braking, rolling Wi-Fi, GPS, Bluetooth/smartphone/USB integration, adaptive cruise control, splitting/folding rear seating, and basic audio system. Options can add features like leather upholstery, heated/powered front seating, larger wheels, rear parking sensors, and more. 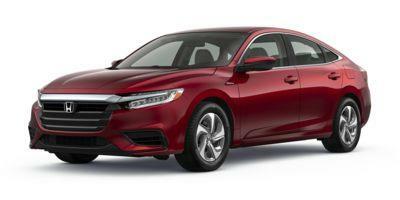 A 1.5-liter four-cylinder engine is mated to a generator and power pack, able to produce 151 horsepower and 197 pound-feet with a range of 55 MPG.